Both of these sides couldn’t have prepared any worse for this game, losing to Swansea and Manchester City respectively. It’ll be interesting to see how their new signings get on, but Robert Snodgrass will struggle to make the same sort of impact that Dimitri Payet used to. 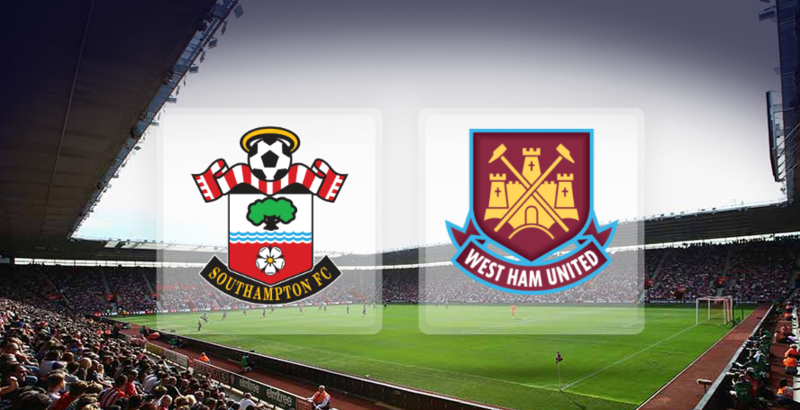 We’re backing the Saints to edge this one, and it should have over 2.5 goals in it.